This is an optional caption for the image. It should contain a couple of lines of text at most. The Global Kids Online project in Serbia was carried out by UNICEF Belgrade and the Institute of Psychology at the University of Belgrade. It aimed to address the gaps in systematic and continuous research related to children’s online experiences, rights, and needs and the specific challenges that arise from the particularities of the country context. The report presents findings from the qualitative and quantitative elements of the study. The qualitative research was carried out in November and December 2015 and comprised eight focus groups with 35 children aged 10-17 years from four Belgrade schools. The quantitative research was conducted in March and April 2016 when 197 children aged 9 to 17 years, from 10 primary and 8 secondary schools in Serbia and their parents were interviewed. 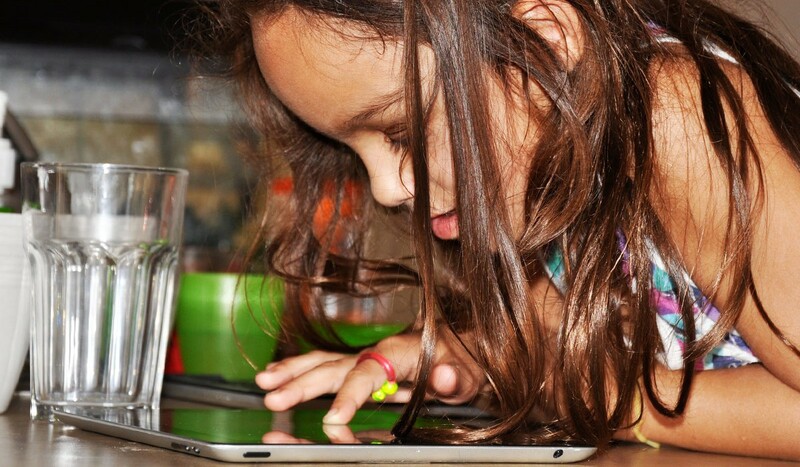 The Global Kids Online team in Serbia identified a gap in the research on children’s lives in the digital world related to the underrepresentation of ethnic minority children and children with learning difficulties. To address the insufficient knowledge about these children’s internet practises, the team conducted focus groups with Roma children and children with additional educational needs enquiring about their online practices, skills, and overall experience with digital technologies. The researchers were particularly interested how these children, who often face discrimination in the Serbian society, can be supported and if online technologies can be used to overcome their social marginalisation.